Tonight, the FINAL music event of the year for Stumpjack. 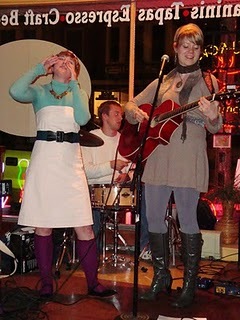 Help us close out 2009s musical cornucopia tonight at 7pm, when Sara Moilanen & Tim Suchoki of WEST of EAST bring their flawless talent to the Stump. These two are really quite excellent...well worth your time and a great way to move into Christmas week. 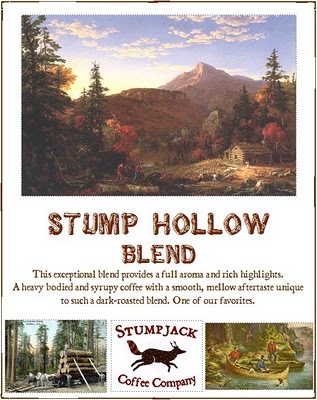 Running this special today and tomorrow: Our Stump Hollow Blend. A slightly darker roast combination than usual for us. Smooth and rich. Makes a great morning cup, especially at this time of year. Today and tomorrow only $9.25/lb, while supplies last. Lea Holz and Lillie Lemon, 7:00pm. Thinking of something a little different for this Day of Christmas special. 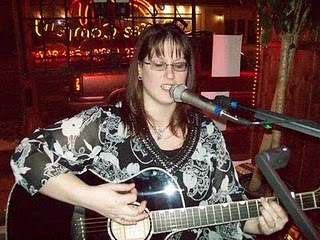 Tonight we have live music with the kind-hearted Becky Markvart and guitar-man Kent Aubry. So, today's, or rather tonight's special is...your first beer and coffee drink is on us. 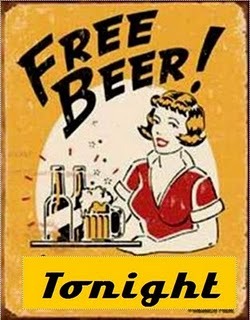 That's right, a free beer AND a free coffee drink! from 6:30-9:00 tonight. 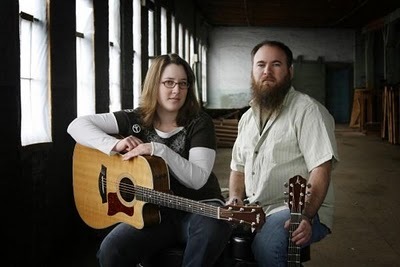 Becky and Kent perform at 7pm tonight. Don't be a wimp who's afraid of the cold! 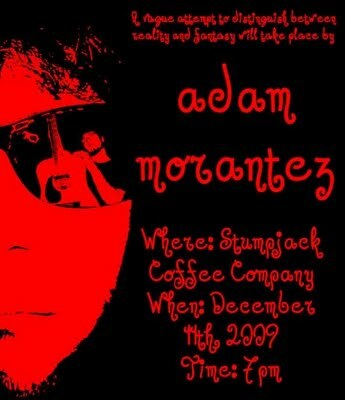 Tonight at 7:00pm: Adam Morantez, talented & passionate local singer/songwriter.